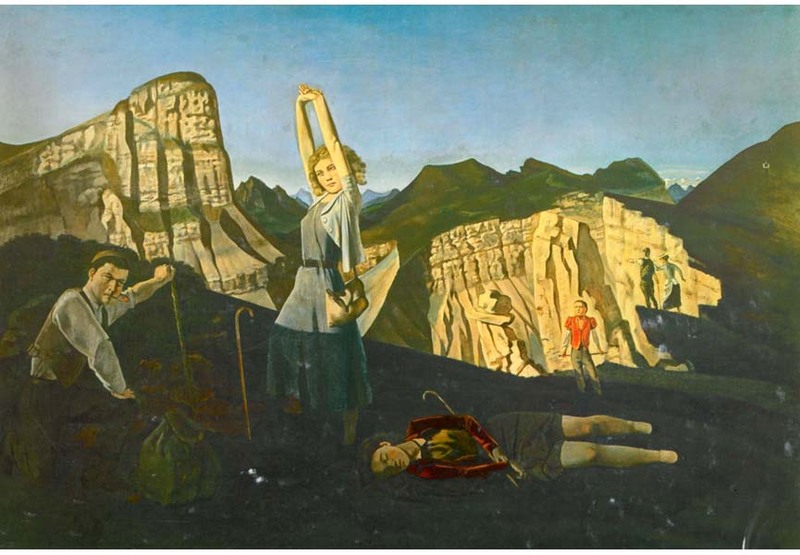 The retrospective exhibition simply entitled Balthus, will feature some of the best paintings, drawing and photographs done in a fantastically rich career. 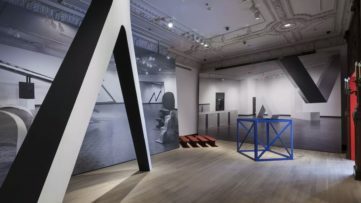 Since the 1983–84 retrospective at the Centre Georges Pompidou, this will be artist’s first Paris exhibition, therefore prepared in collaboration with artist’s estate. 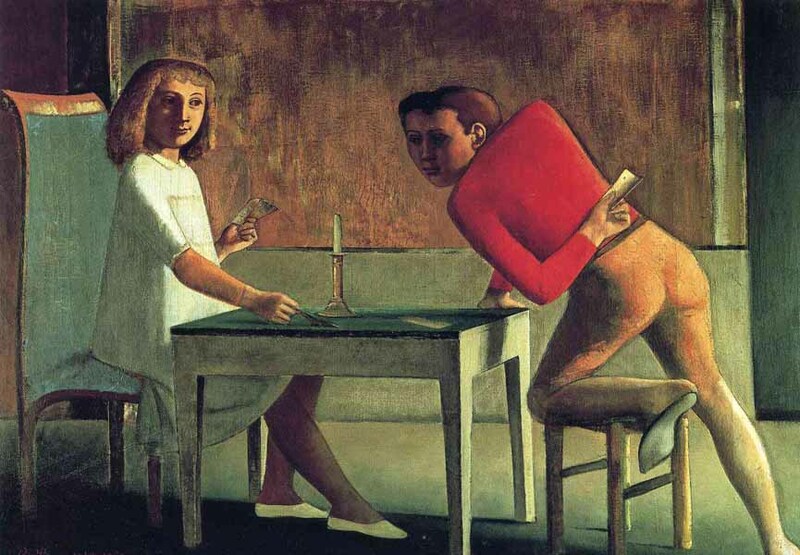 In his paintings, Balthus was quite cloistered, painting charged and disquieting narrative scenes, with a technique resembling the one of the early Renaissance, but with a subversive modern twist. Probably one of his most shocking and at the same time most popular paintings were those depicting pubescent female subjects and the physical and psychic struggles of adolescence, which scandalized Parisian audiences with his first gallery exhibition in 1934. 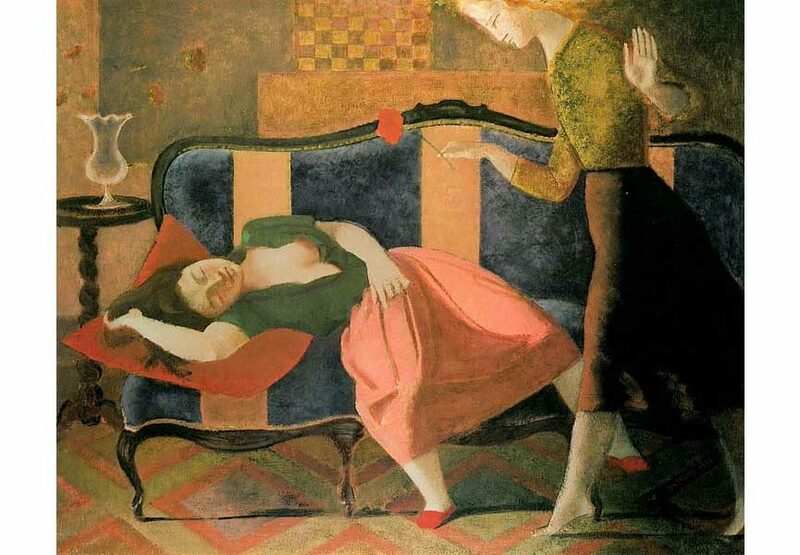 Another period of Balthus work begin around 1960s, when the artist was appointed director of the French Academy in Rome, acquiring a medieval castle near Viterbo, an hour’s drive north of the city in 1970. For the next several years, subjects of his infatuation were ruins of a watchtower situated on a steep cliff over a densely wooded ravine. 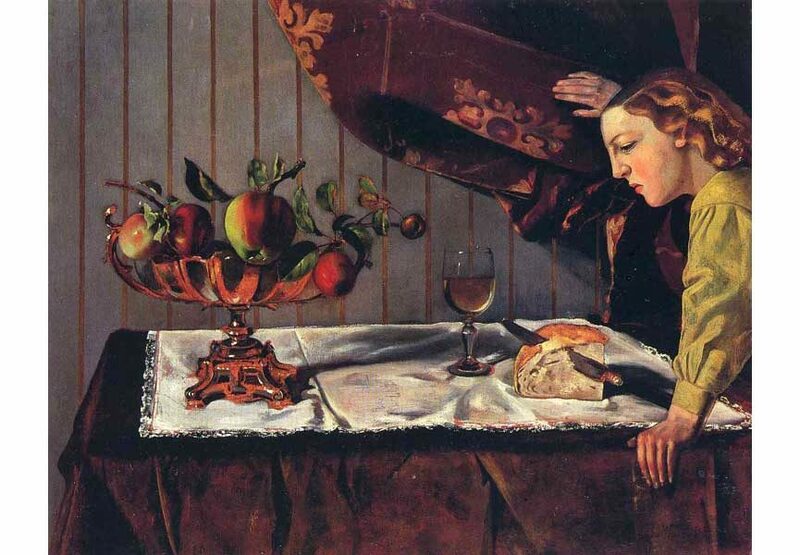 Adjusting his palette with as the seasons were changing, Balthus made some beautiful watercolors. When he stepped into his last decade of life, health problems disabled him to draw, but he artist found a new way of artistic expression in the form of photography. 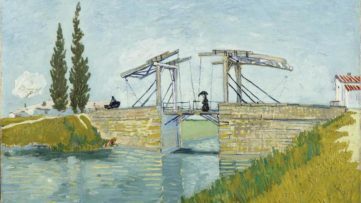 The discovery of Polaroid camera allowed him to make extensive instant photographic sketches for his paintings, which were often many years in the making. 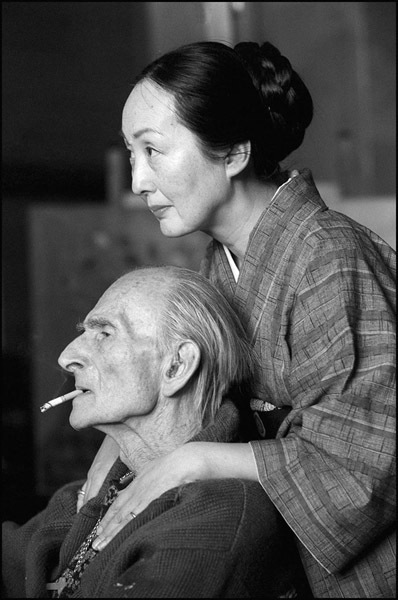 He even has a model, a girl named Anna, who posed for Balthus every Wednesday for eight years in completely the same environment, which was planned to be made into a painting, Girl with a Mandolin (2000–01) but, due to the artist’s death it was never finished. 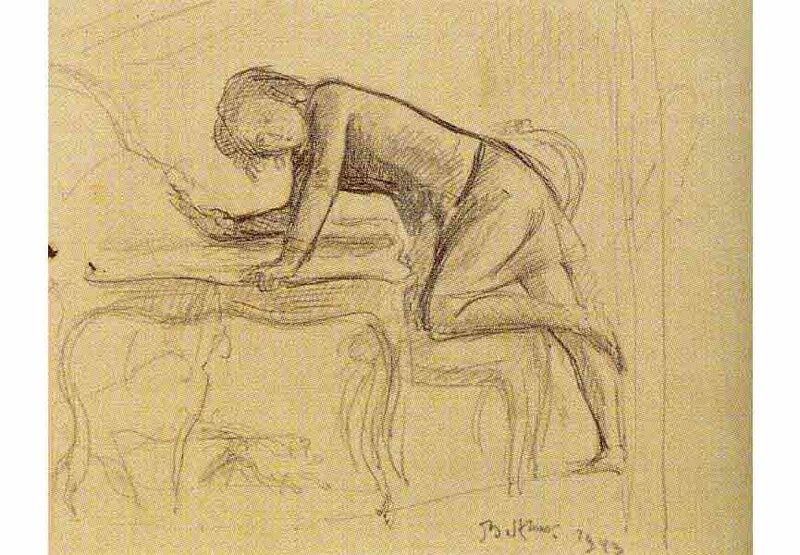 Balthus retrospective exhibition opens today, January 14 at Gagosian Gallery in Paris and will stay on view until February 28, 2015. 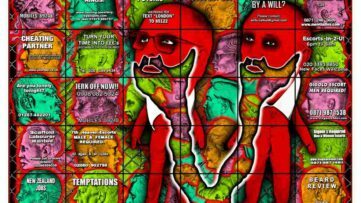 If you want to know more about the biggest names in contemporary art, sign up for My Widewalls today and for FREE!